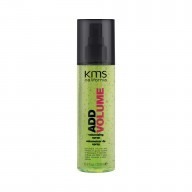 Boost boring locks back to life with the Add Volume Shampoo from KMS. 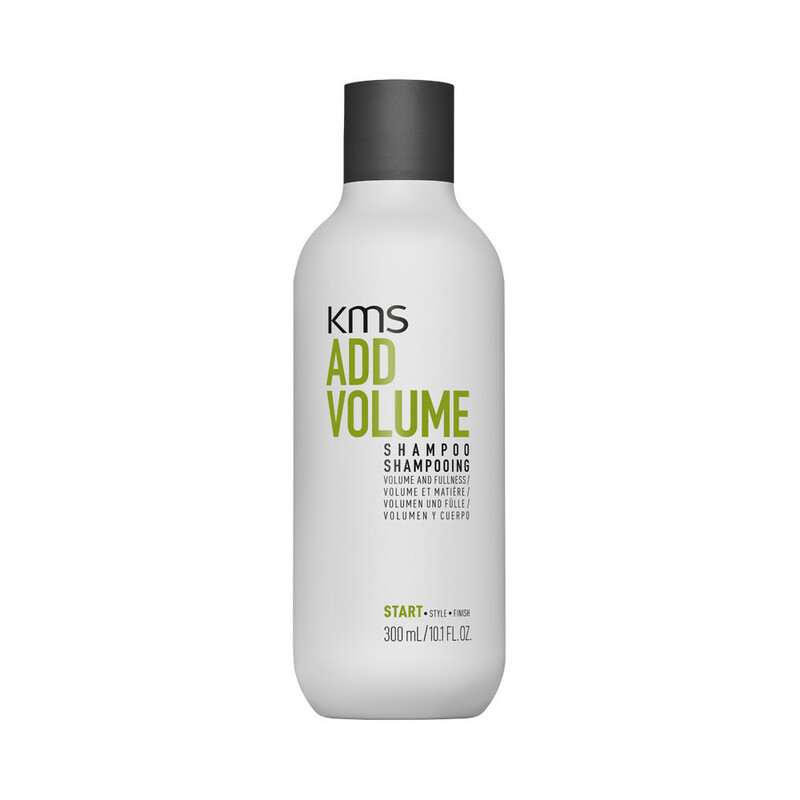 Lightweight and lifting, the shampoo works to bring moisture back to locks in order to create strength and an overall appearance of thicker hair. Creating an appearance of thicker and fuller hair brings back intense volume to even the finest and flattest of hair. Lather into wet hair and rinse thoroughly. Repeat this step if you think it is necessary.